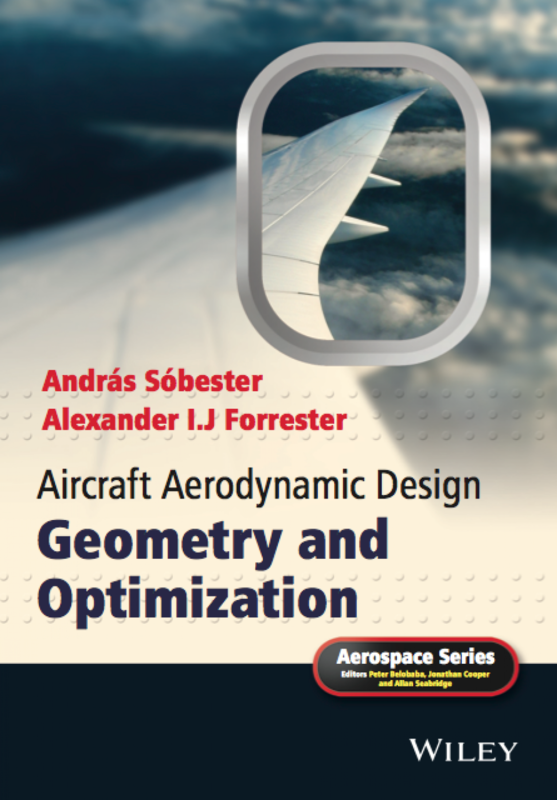 We have released ADRpy, a free library of aircraft design and performance analysis tools suitable for rapid sizing calculations. 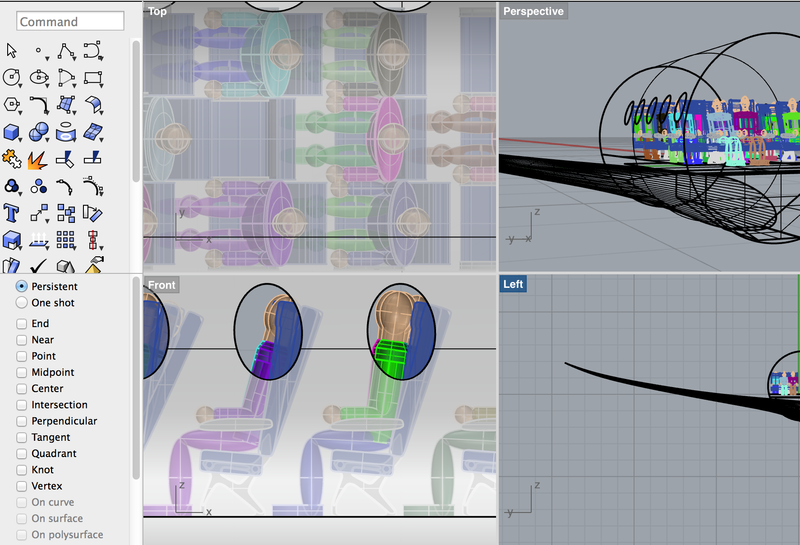 The models implemented in ADRpy are largely analytical, enabling fast explorations of large design spaces. 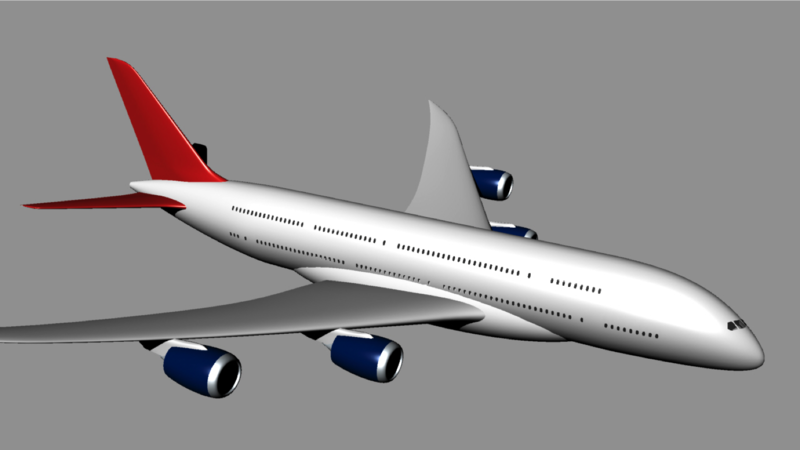 Most of the methods can already be used in the earliest phases of the design process, even before a geometry model is built. In fact, ADRpy can serve as the basis of sensitivity analyses and uncertainty quantification (UQ) exercises as part of the analysis of the feasibility of the design requirements. The code can be installed via pip or by cloning its GitHub repository – see full installation instructions on the documentation pages. 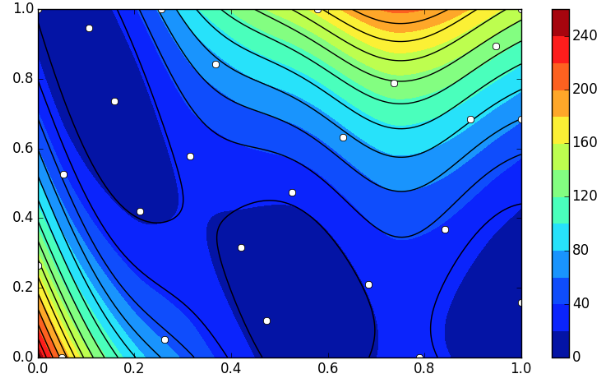 In addition to the usage examples contained in the documentation, we maintain a library of Jupyter notebooks illustrating use cases of ADRpy, including an ADRpy-based implementation of the constraint analysis study we presented in Small Unmanned Fixed-wing Aircraft Design: A Practical Approach. ADRpy is open source software and it can be used under the terms of a GPLv3 copyleft license. Any questions, get in touch via the comments facility below or by raising an issue on the ADRpy GitHub page. You can get started with AirCONICS by downloading it here.